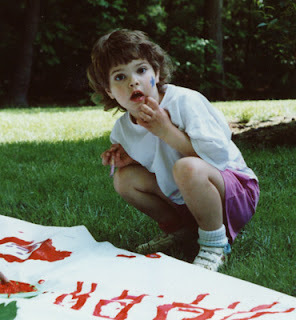 I found a delightful blog last week that I know my homeschooling friends will love. 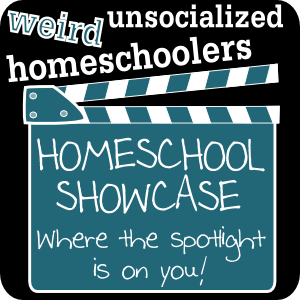 It's called Weird Unsocialized Homeschoolers, and today's entry is a carnival that happens to include one of my projects! Give Kris a visit. Making your own journals...in almost no time!